The masterminds behind Transistic deliver another brilliant production of finest trance. 'Panorama' is exactly what you would expect from Josh Ferrin and Alan Morris - a peak time uplifter, loaded with dance floor energy, a huge atmosphere and breathtaking melodies. 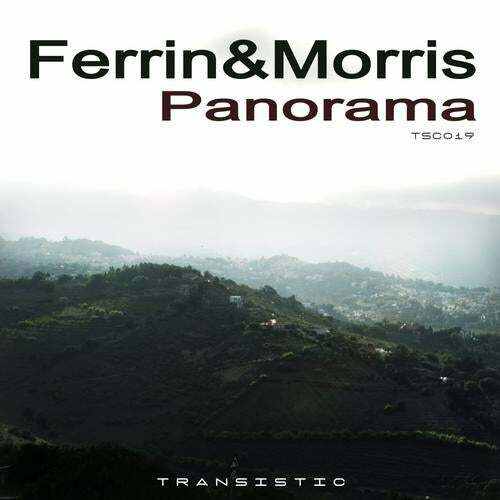 Another superb release from the talented Ferrin & Morris.